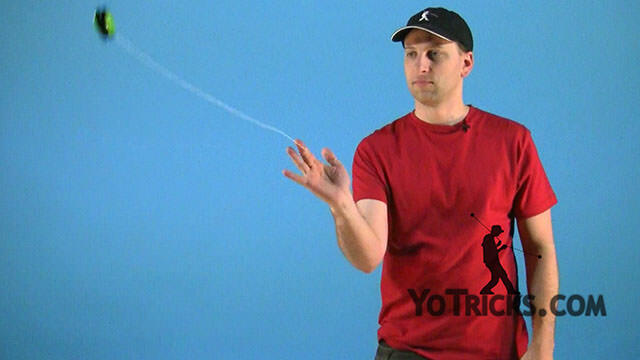 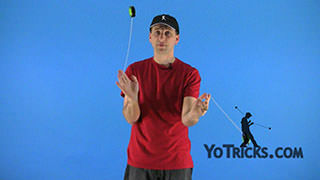 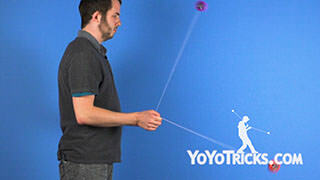 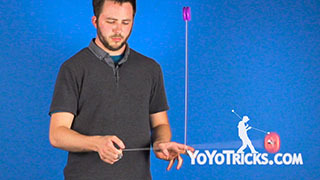 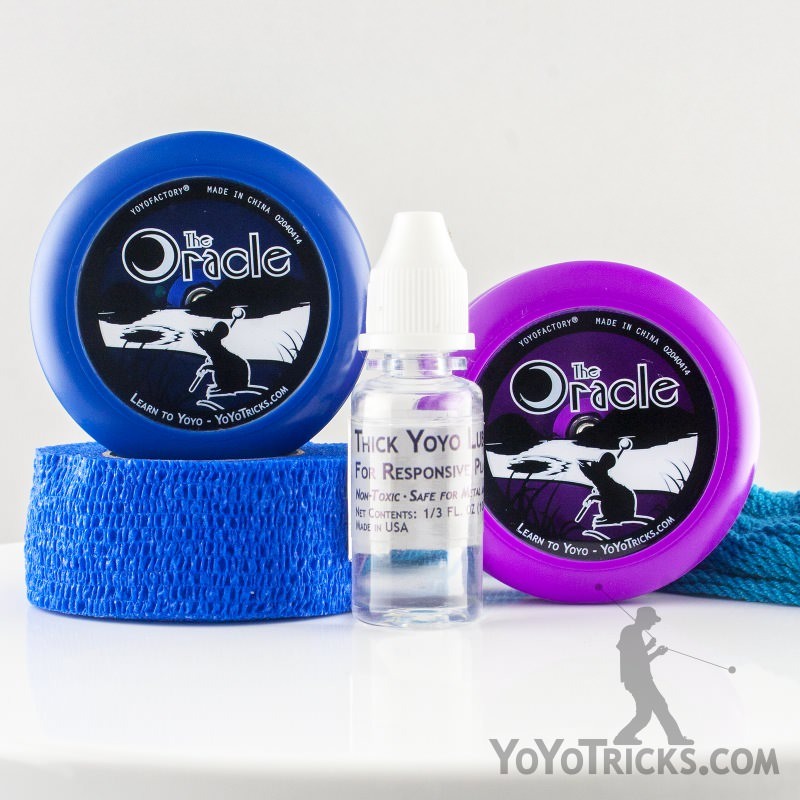 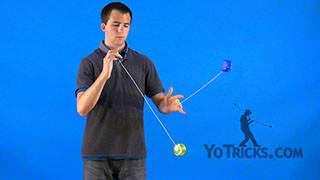 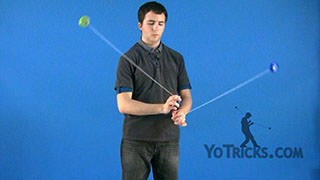 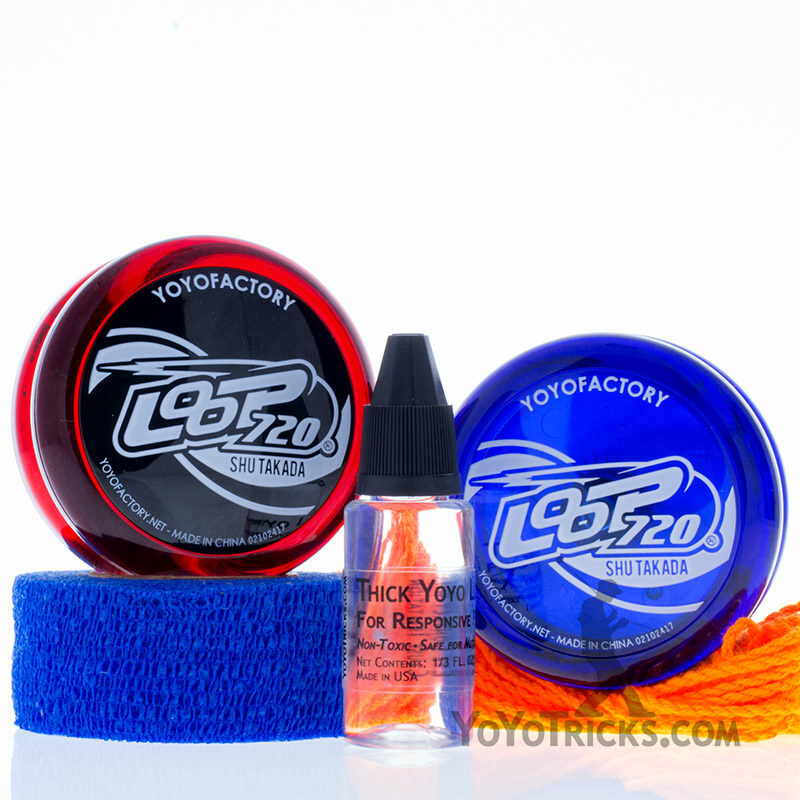 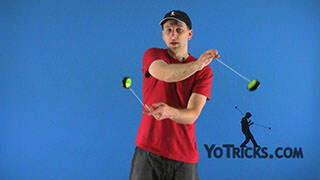 Learn how to do the 2A Yoyo Trick Sherlock and Dr. Watson. 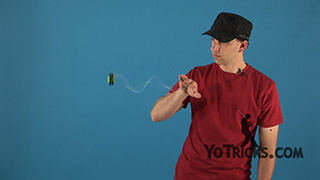 Sherlock and Dr Watson Yoyo TrickIn this video I am going to teach you Sherlock and Dr. Watson. 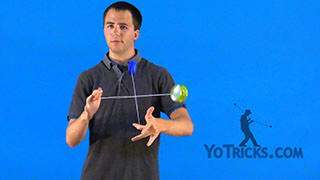 The idea behind this isn’t so much that it is a trick, but a concept or idea. 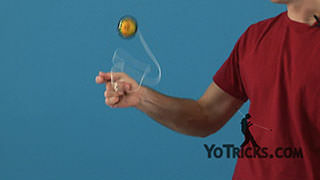 The idea is that your weak hand is going to be considered Dr. Watson. 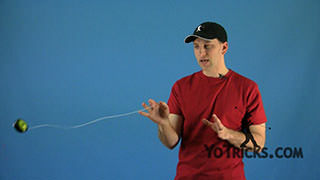 He is always going to be doing the same thing, looping, over and over again. 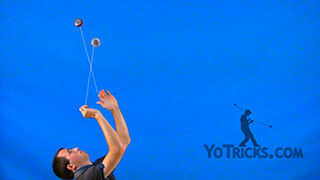 Stable, always staying there, always reliable. 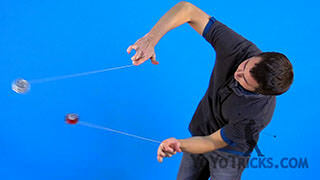 Sherlock is going to be doing whatever your dominant hand can do over on the other side of your body. 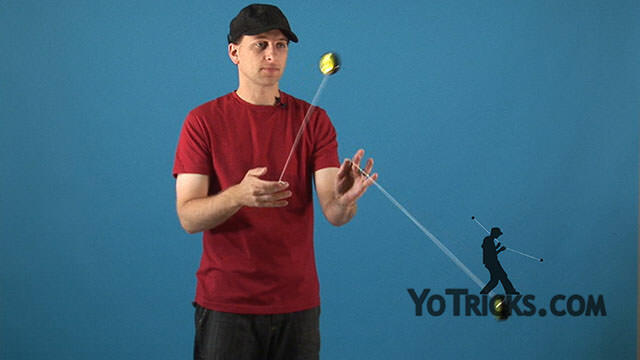 If you know your Outside Loops, go ahead and throw those in there. 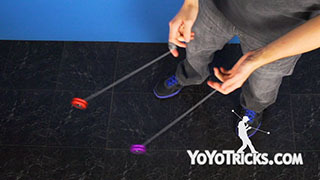 If you know Warp Drive, put that in there, or Time Warp, Stalls. 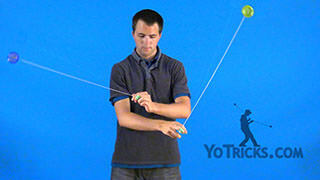 Anything that your right hand can do, try to do it while your other hand is looping. 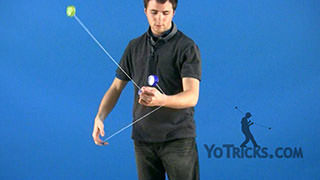 Just practice with that, play around with it. 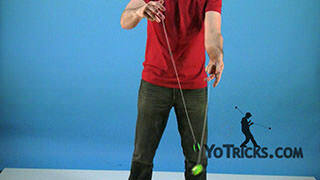 It is a great way to branch off into 2A once you learn Two-handed Loops. 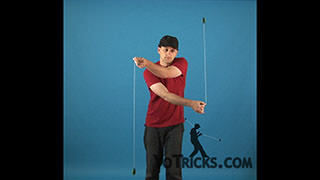 Play around with what your right-hand can do while your left-hand is looping on the other side. 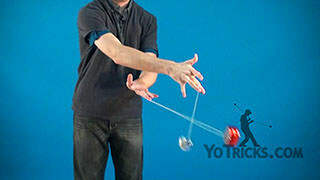 That is Sherlock and Dr. Watson.